Personal training is a great program here at the YMCA. Our motivated and talented trainers will help you get back on track or reach your wellness goal! 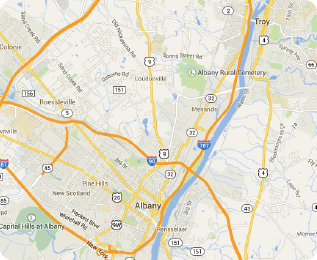 The Capital District would like to introduce you to the Albany YMCA Personal Trainers! 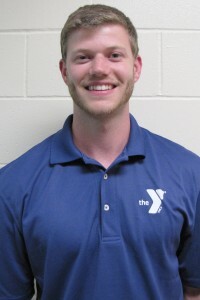 Tom has worked for the YMCA for 21 years as a personal trainer and group exercise instructor. He enjoys weight lifting, running and competing in 5K events. Ask Tom for help with proper settings and movement for free weights, cybex equipment and cardio machines. Tom also specializes in a variety of abdominal exercises. Jared played 4 years of collegiate baseball at Massachusetts College of Liberal Arts (MCLA). He graduated with a Bachelor Degree in Biology. He is currently a graduate student pursuing a Doctorate Degree in Physical Therapy at The Sage Colleges. Jared enjoys snowboarding, hiking and resistance training in his spare time. Ask Jared for help with resistance training, core strength/ stability training and mobility training. Jeff’s philosophy towards fitness is that all fitness depends on quality movement. His programs are based in strength, endurance and keeping the body balanced in all planes of movement. 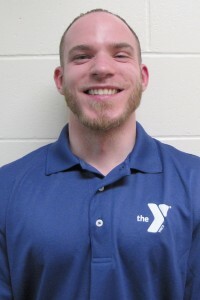 He has 11 years of experience as a personal trainer and will be graduating with a doctorate in physical therapy in May of 2016 from Sage Graduate School. As a professional Jeff enjoys strength, circuit, mobility training and boxing. 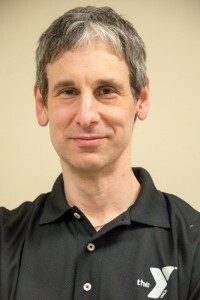 Ask Jeff for help with endurance/strength training, functional training, boxing and movement assessment. 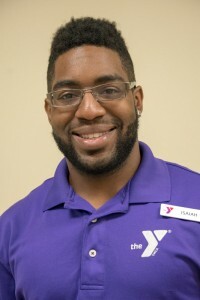 While Isaiah has been a part of the Albany YMCA staff since 2014, he has been a part of the YMCA family since he was a high school student in the Black and Latino Achievers Program. He has years of experience playing competitive sports and is now using his knowledge to help others achieve their fitness goals. Ask Isaiah for help with strength and conditioning and mobility exercises as well as functional workouts. Sign-up for a Personal Training Session Today!